As the cataloguing of the remainder of the Chadwyck-Healey collection is progressing, we want to shed light on some of the items which have been recently catalogued. In February, Anne-Laure Lacour and Clara Panozzo completed the full cataloguing of a series of booklets of juvenile literature, the Collection “Les alliés”, published in Brussels between 1944 and 1947. With about 400 items, consisting of individual publications as well as series, children’s literature represents a significant portion of the Liberation collection. One of our department’s significant responsibilities is modern donated collections. 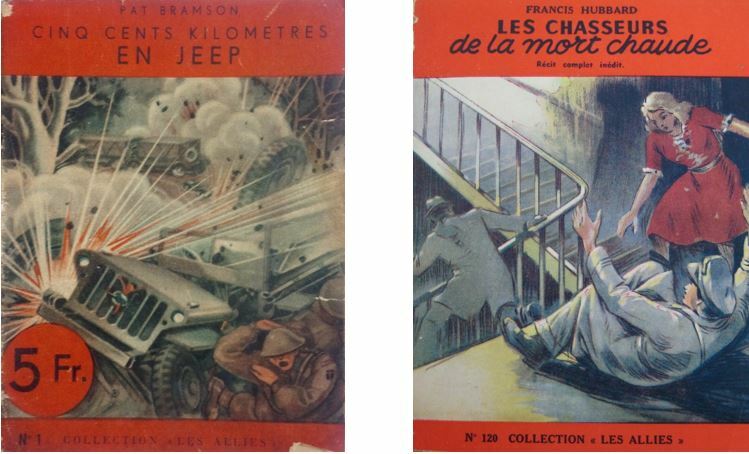 Our blog has chiefly focused on such collections in European languages, but this post looks at one largely in English – the collection of Professor Sir Alan Bowness, former Director of the Tate. 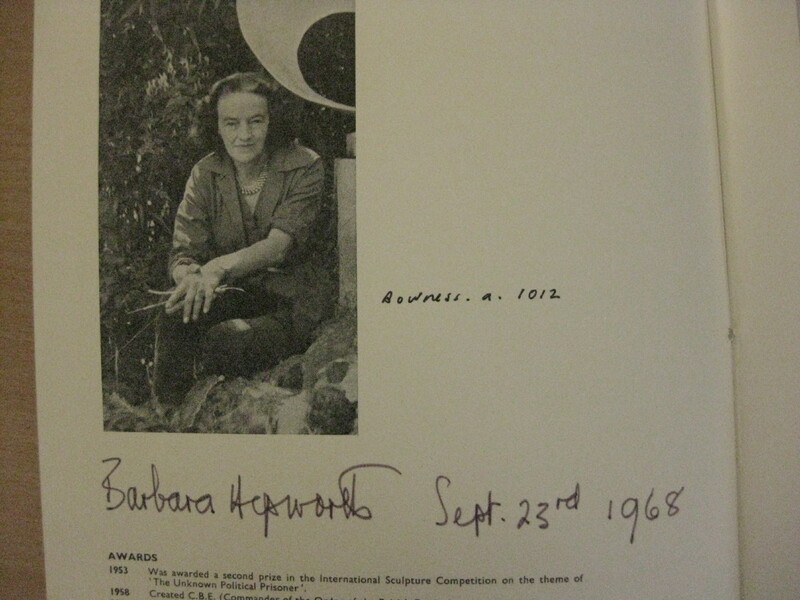 Recent arrivals in the Bowness collection include items from the library of Dame Barbara Hepworth. These came to us with the aid of Sophie Bowness, the art historian and maternal granddaughter of Dame Barbara. 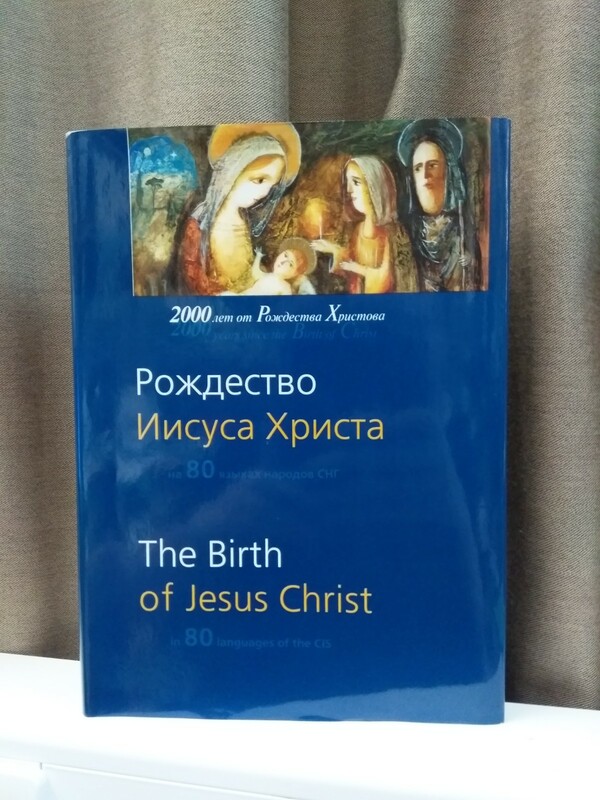 In the year 2000, the Institute for Bible Translation produced a rather remarkable volume containing the nativity narrative of Luke’s Gospel (2:1-20) translated into 80 languages of the post-Soviet Commonwealth of Independent States.